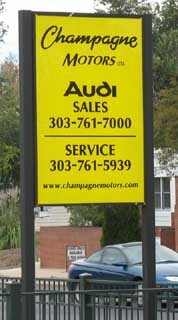 Acrylic signs, such as those seen below, generally go into a structure that has light bulbs inside. After dark, the lights are on and the sign lit. The colors of the lettering show true. 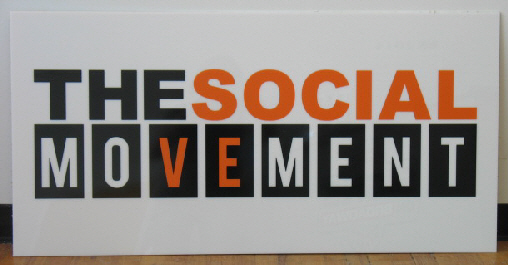 Acrylic (3/16" thickness) or lexan are the materials we use in back-lit signs. 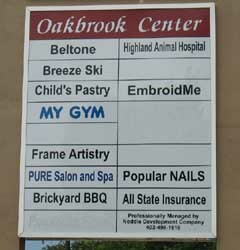 We can arrange for the installation of acrylic sign faces into existing frames.